The 1:1 ratio is the ‘multi-tool’ of cannabis oil, providing support for a broad spectrum of needs. 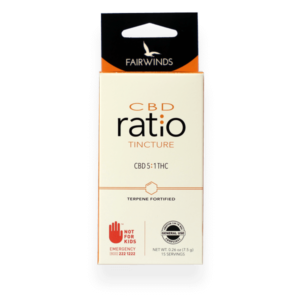 Covering all benefits provided by both CBD and THC, this ratio is typically most effective for those seeking physical support and more of an Indica effect. Organic Avocado Oil, cannabis oil, Cannabis Terpenes.